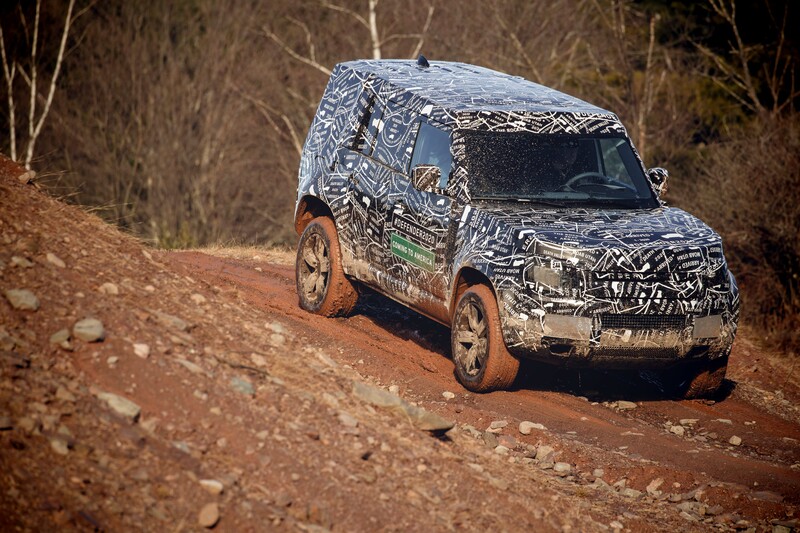 For what seems like an eternity now, we’ve been waiting for the release of the new Defender, and Land Rover has given us little teasers with a few concepts and even a large-scale sand sketch. The latest came a week ago with an Instagram post that said, “Do not unwrap until 2019,” which sort of announced we would see the vehicle next year. This generated a lot of excitement, but also a little hesitation, as it feels like this unveiling has been dragging on for centuries already. The last Defender we had imported to the USA was 20 years ago. 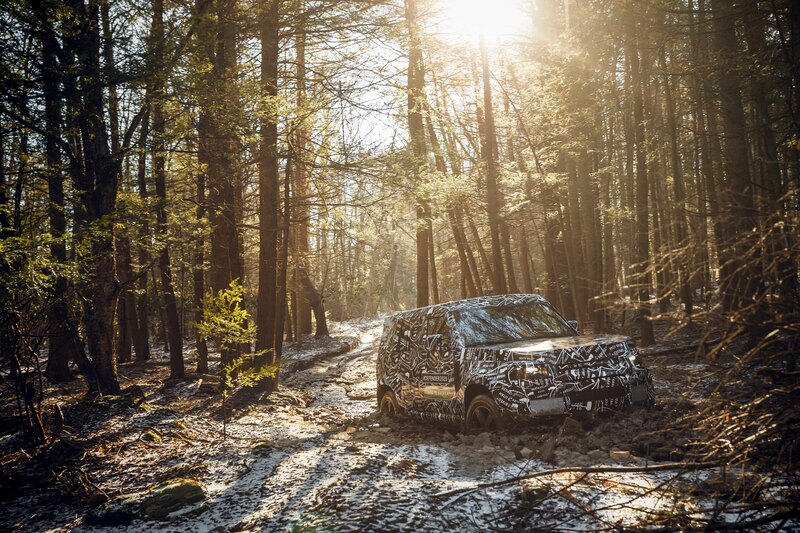 That may be why the Land Rover gods were kind enough to provide some new photos and details to appease us, so let’s take a look at what we can glean from their short press release and gallery. First let’s start with the hard facts. The press release begins with two big bold statements declaring that the full unveiling will occur in 2019, and that the truck will be available for sale in 2020. That’s good news, of course, but not exactly unexpected. So what else is it really saying? 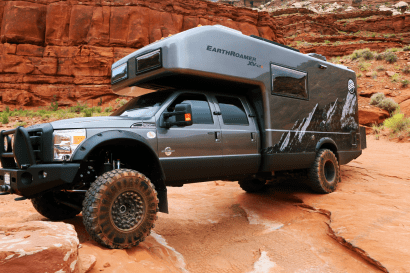 Well, for one thing, this vehicle will fall within the lines of Land Rover’s current luxury lineup, while attempting to stay true to the brand’s off-road heritage. Now, I won’t lie to you. When I first saw the above statement my heart sank a little. It’s hard to read things like driver assistance, connectivity features, broader public appeal, and oh, we’ll honoring the model’s history too without feeling that they’re going to cater to a crowd that likes to throw around the word bespoke, and cares more about the type of leather on their seats than what those silly off-road buttons do. Yet if anyone was going to strike the proper balance of luxury and capability it is Land Rover, which made me decide to take a closer look at the photos. 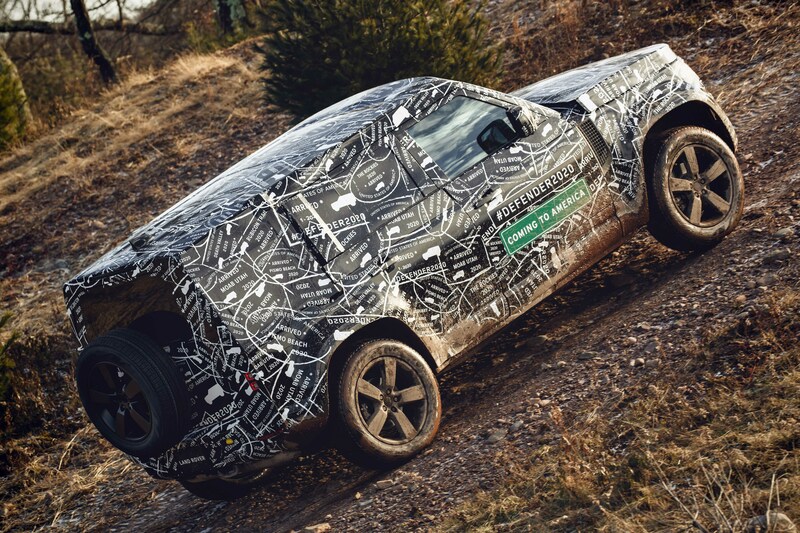 The truck is obviously still wearing its full camouflage, which unfortunately gives it an appearance crossed between the original DC100 concept and a Discovery 4, but looking at the lines underneath I think there’s potential for it to be interesting. It’s clear that they’ve made it as boxy as possible given the EU’s regulations on vehicles for pedestrian impacts, with an appearance more square than the previous concepts, or any other vehicle in their current lineup for that matter. The windows are sporting some nice boxy lines as well, and the roof looks to at least imitate the original removable top. We are lucky enough to see the rear tire carrier and side opening hatch kept in place though, a big win for classic Land Rover design, off-road practicality, and upgrades to larger tires. Speaking of off-roading, not all hope is lost on that front. 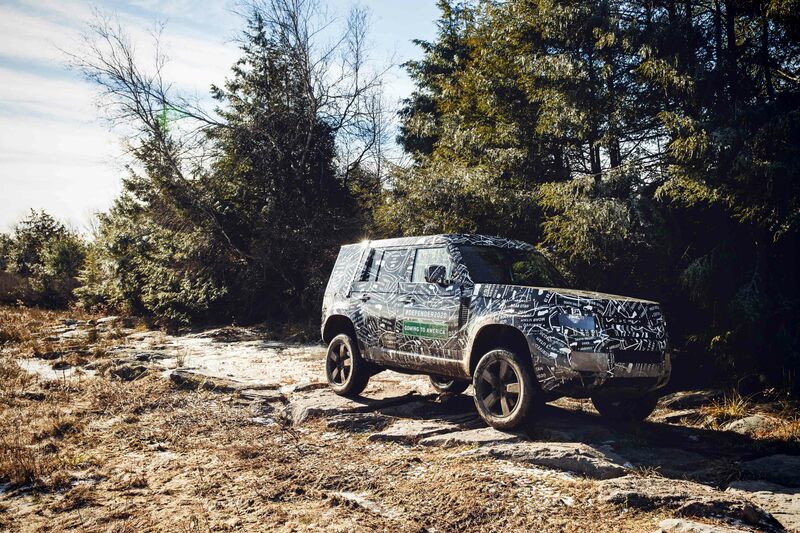 The photos show an impressive approach and departure angle, as well as some respectable ground clearance which will help it tackle most terrain. The exhaust is tucked up and out of the way in the rear, the undercarriage looks relatively flat, and it even appears to have some sort of skid plate along the front end, though whether or not it’s truly functional remains to be seen. Taking a peek at the wheel wells, there should be plenty of room to squeeze in slightly larger tires, which is very good news given the fact that the truck in the photos is sporting 19 or 20-inch wheels. We’re praying that those can be dropped down to a smaller size, hopefully 18s or even 17s, but that all hinges on the brakes Land Rover chooses to use. Sadly, we aren’t seeing any photos of the truck on cross-axle ditches, rocks, or real technical obstacles, so we have little idea of if it will articulate. We do have a clue as to what suspension will be available though. 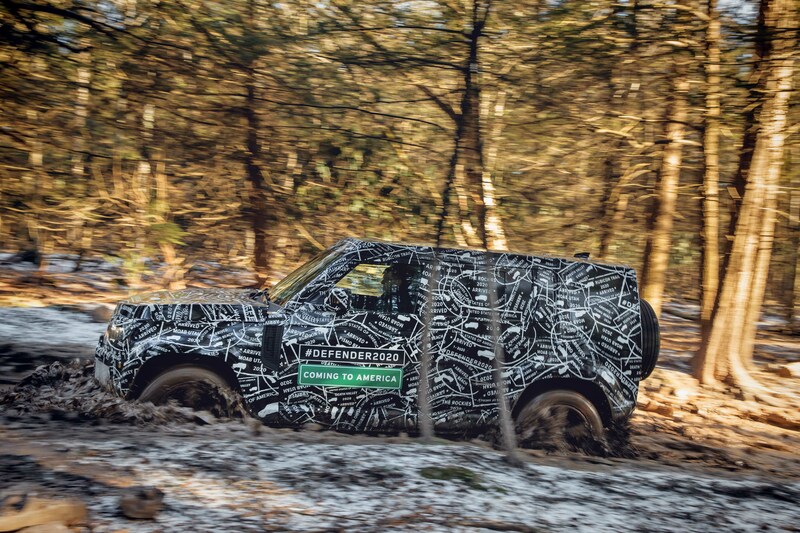 Since the ample off-road clearance only appears in a portion of the pictures taken, the new Defender will almost certainly come with an independent front and rear air suspension option similar to those used in the Discovery. If not, it will certainly be an option over the low-slung coil springs like those used on the base line Discovery. 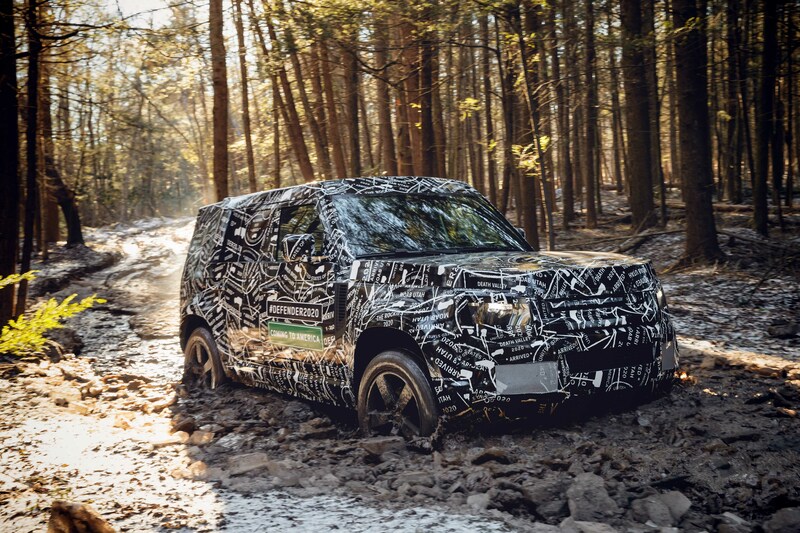 Calling it the most off-road capable Land Rover ever is a pretty big claim, but one they’re set to fulfill if the performance of the Discovery is any indication. Each iteration of that platform has become more capable than the last, and despite public opinion, it is currently one of the best stock 4WDs on the market, but therein lies the problem. 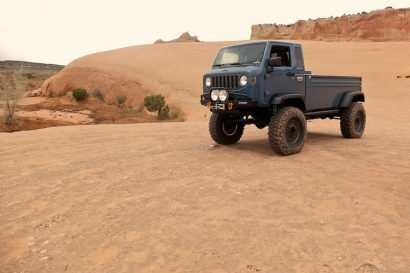 It is a very capable stock four-wheel drive, but overlanders and off-road enthusiasts don’t want to leave their trucks stock, and Land Rover lacks the aftermarket support it once enjoyed. For a Defender that will need to fill some very big shoes upon release, that could be a big problem. 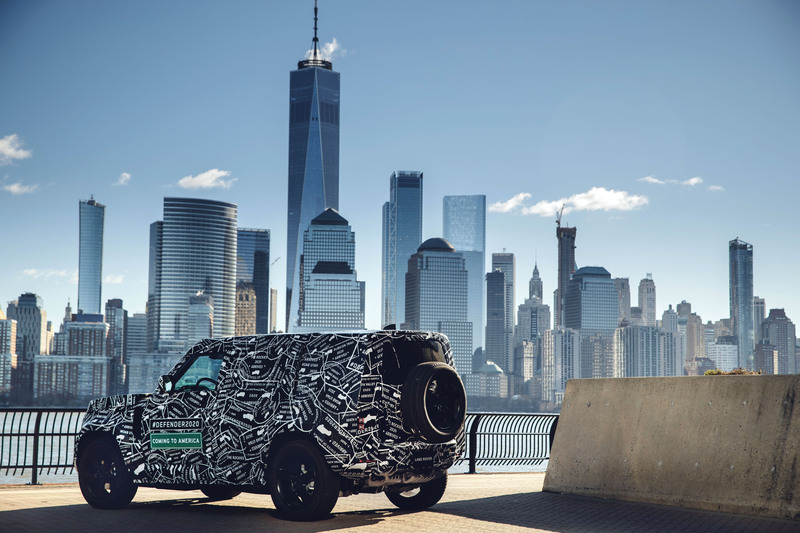 After all, it’s clear that a bumper, rack, lift, and sliders could transform this vehicle entirely, shifting the views of Defender loyalists the world over. But if those options aren’t available or supported in factory design considerations, the new platform could lose early adoption and broad media support. 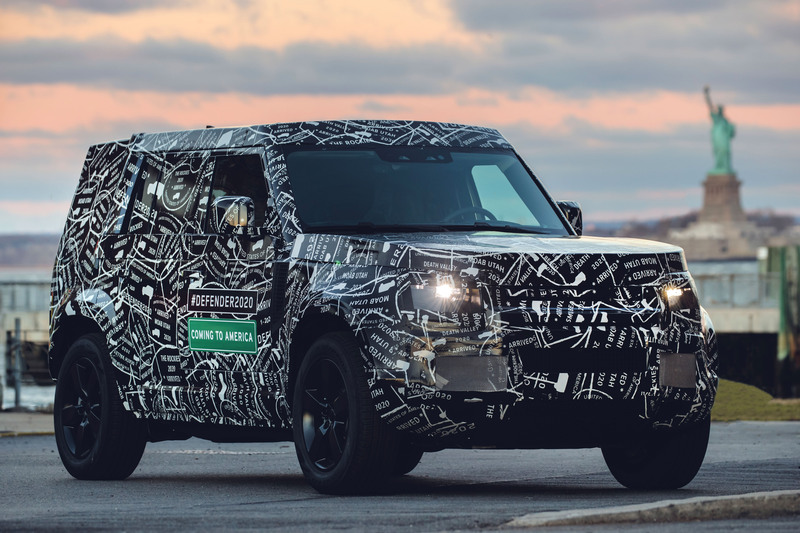 Our hope, of course, is that the aftermarket welcomes Land Rover’s long-awaited prodigal child with open arms, and that companies like ARB and others create an array of lifts, bumpers, and other accessories in order to expand the Defender’s popularity. 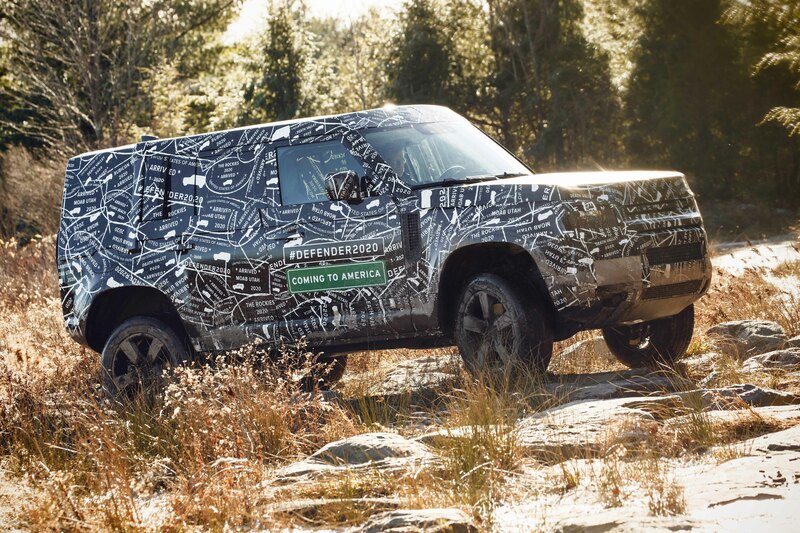 Like Chevrolet’s work with the Colorado ZR2 and Bison, or Jeep’s much-loved Wrangler, there is certainly room for an upmarket and capable SUV like the 2020 Defender. 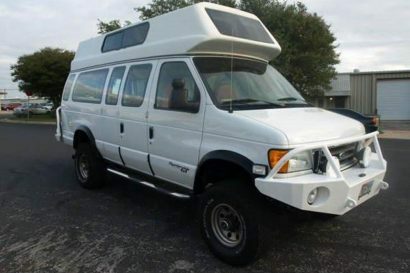 If there was ever a vehicle we all wanted to believe in, it is most certainly this one.